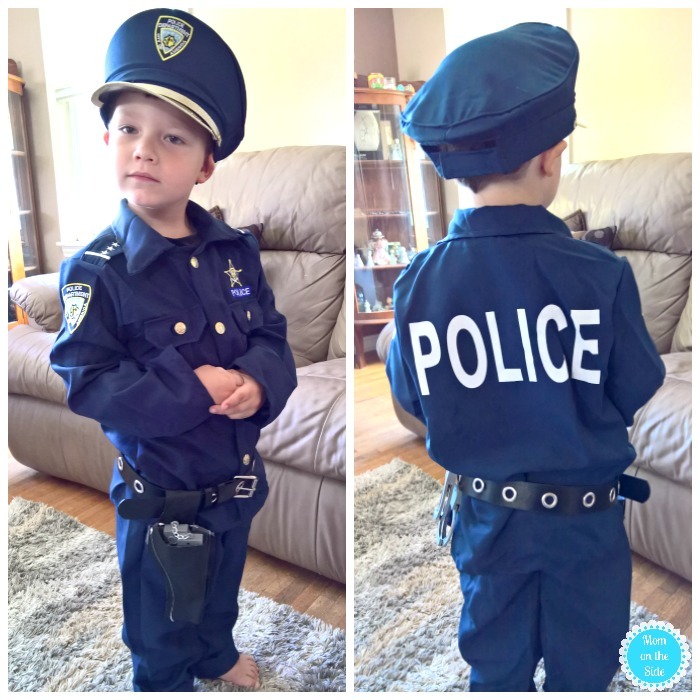 Mister Oliver is going to be a policeman this year. 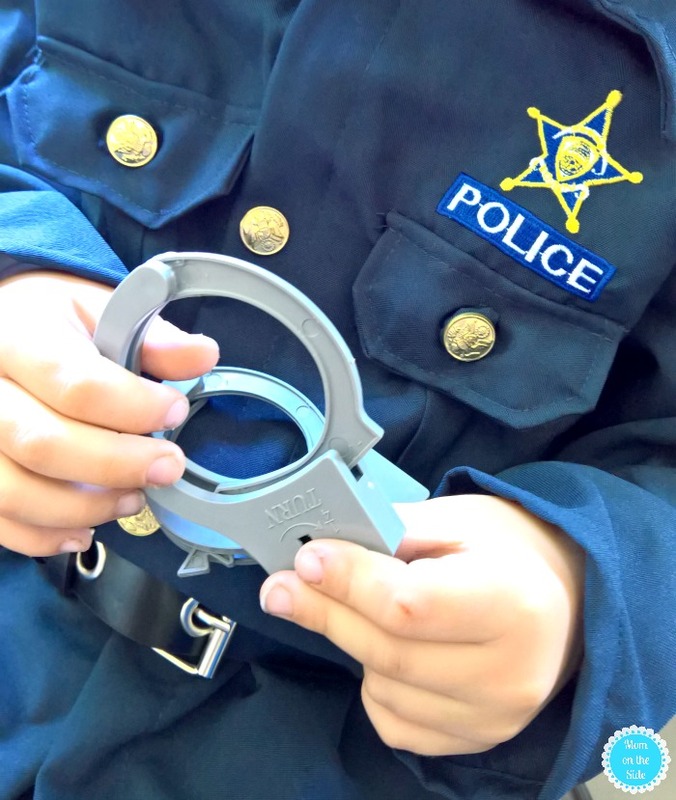 This Police Officer Costume came with everything needed to dress-up as a policeman: jacket, elastic pants, hat, belt, whistle, and gun holster. I did order a package of handcuffs that they tested out on me, and they actually work pretty well! 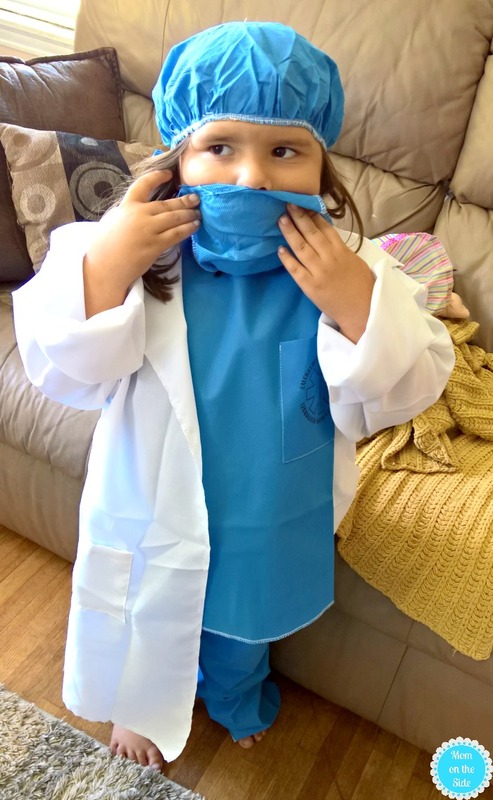 Miss Charlie is going to be a doctor this year. Specifically a vet. 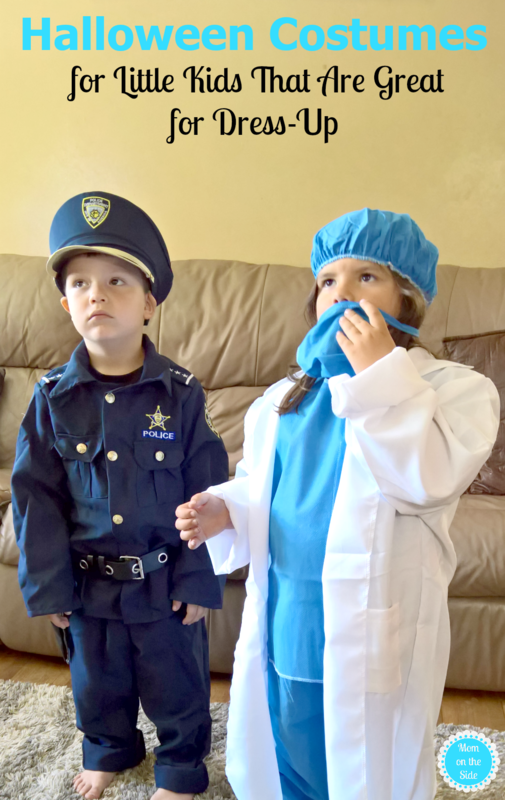 To put together her outfit I used a Doctor Costume that includes scrubs, cap, and mask paired with a White Lab Coat. 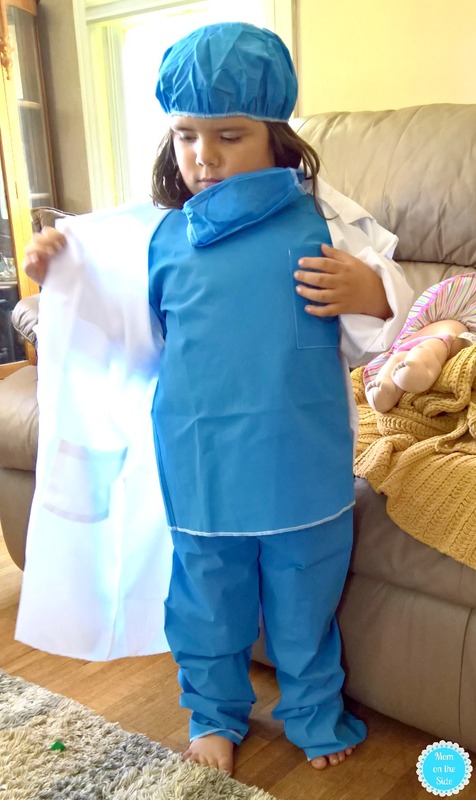 I love that the coat is a little big because she’s wanted one forever and can wear this one for quite a while! 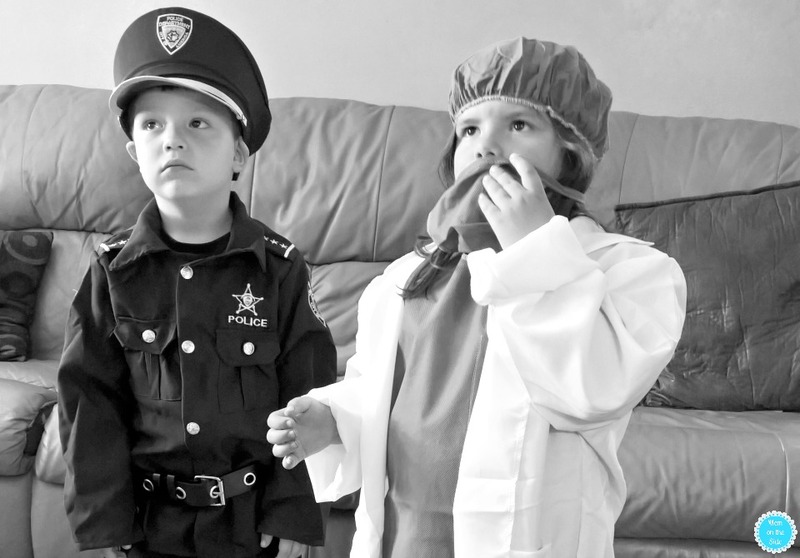 If you want to make the most of Halloween costumes for little kids, here are some other great ideas that they’ll want to play in all year long! Find all your Halloween costumes for 2017 at OrientalTradingCompany.com!